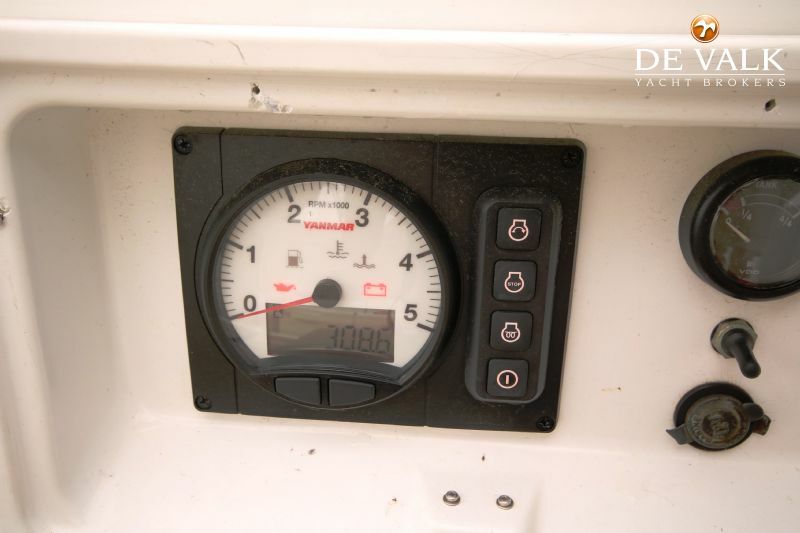 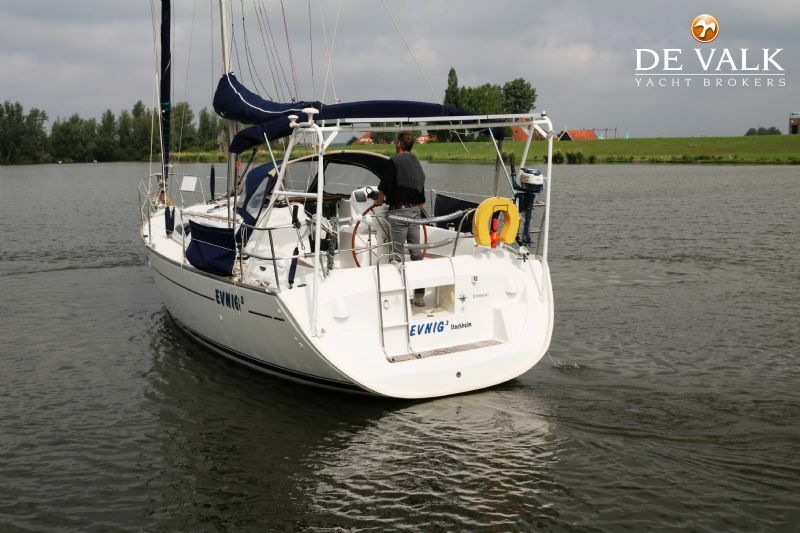 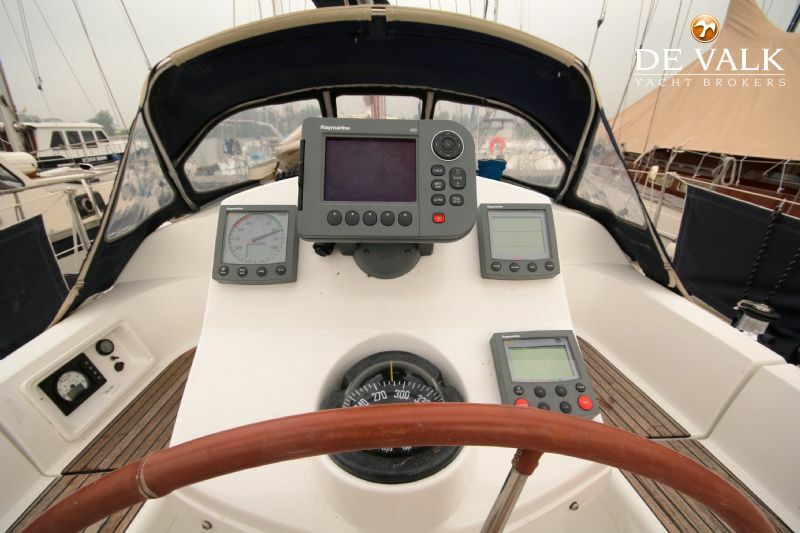 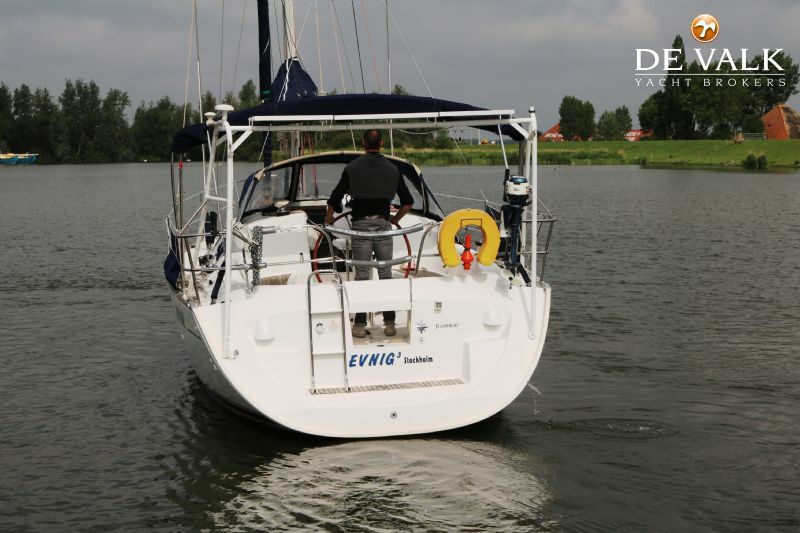 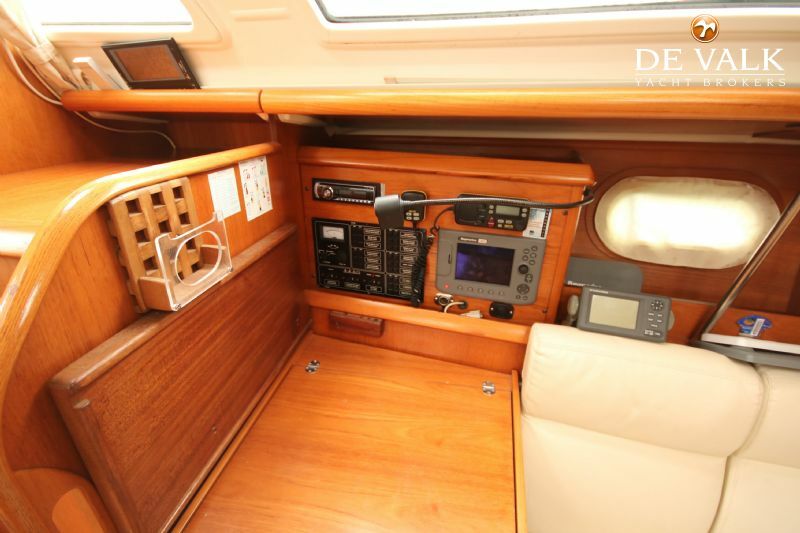 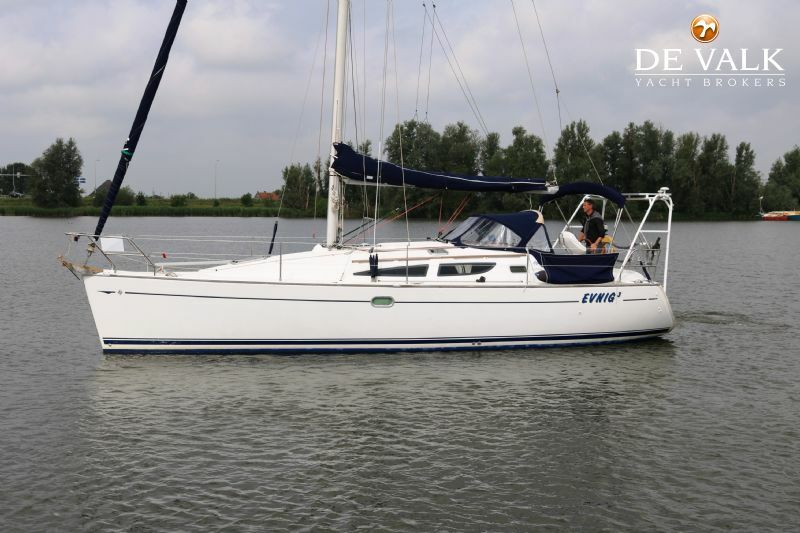 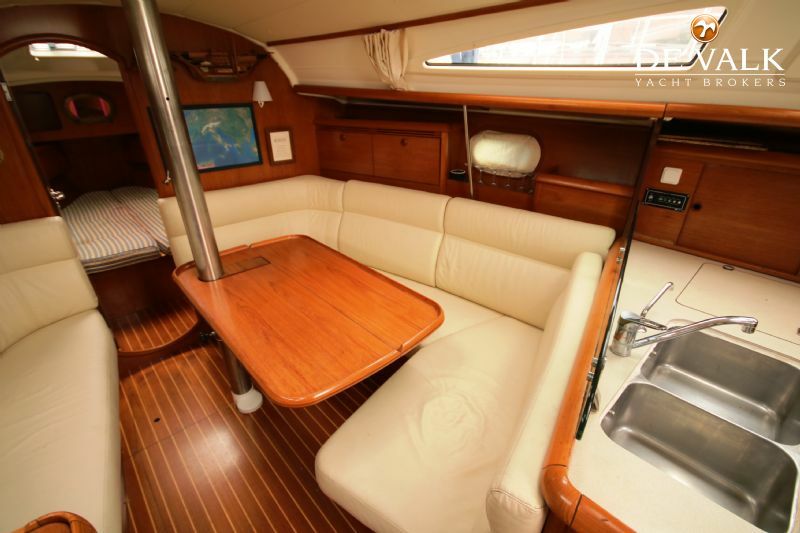 Mid-range example from the famous Sun Odyssey range by Jeanneau. 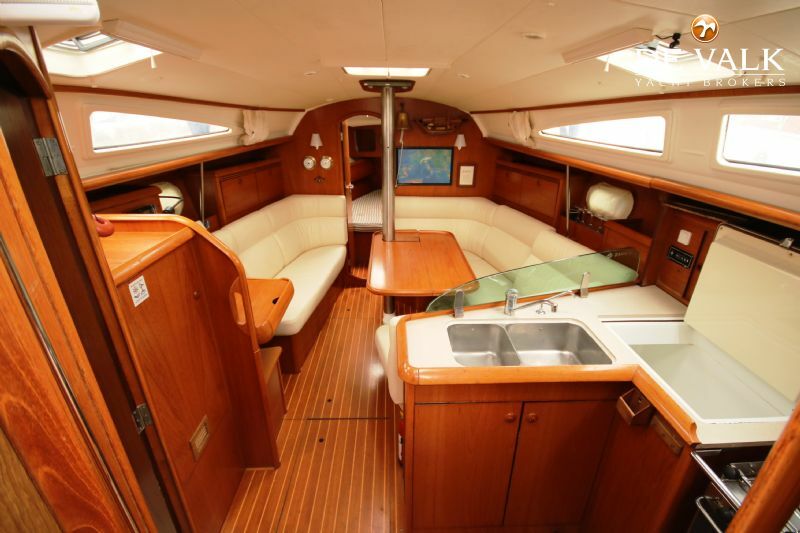 Designer Marc Lombard and Jeanneau have succeeded in creating a well performing family cruising yacht. 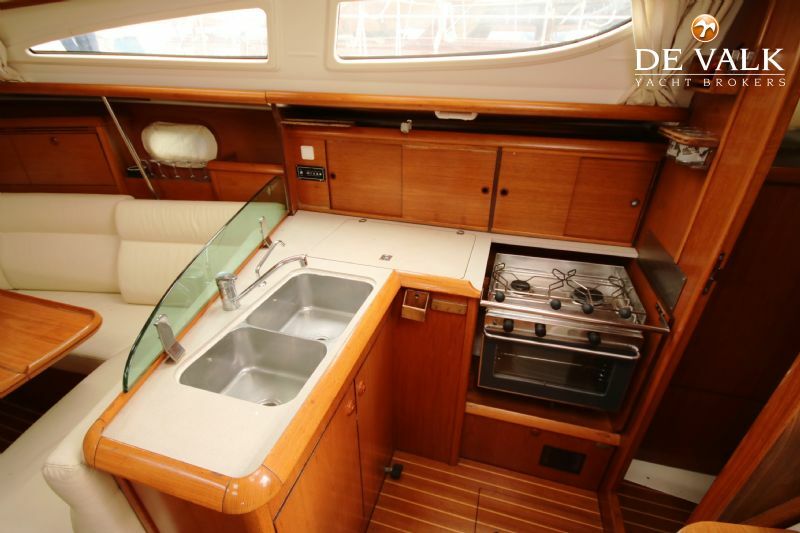 The 2 cabin layout has ample extra storage space in the cockpit and a more spacious aft cabin and bathroom. 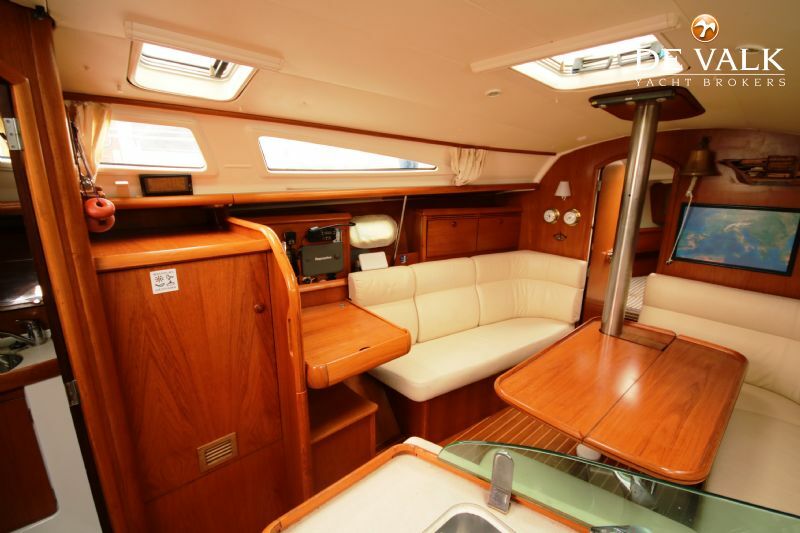 Ideal for family and friends. 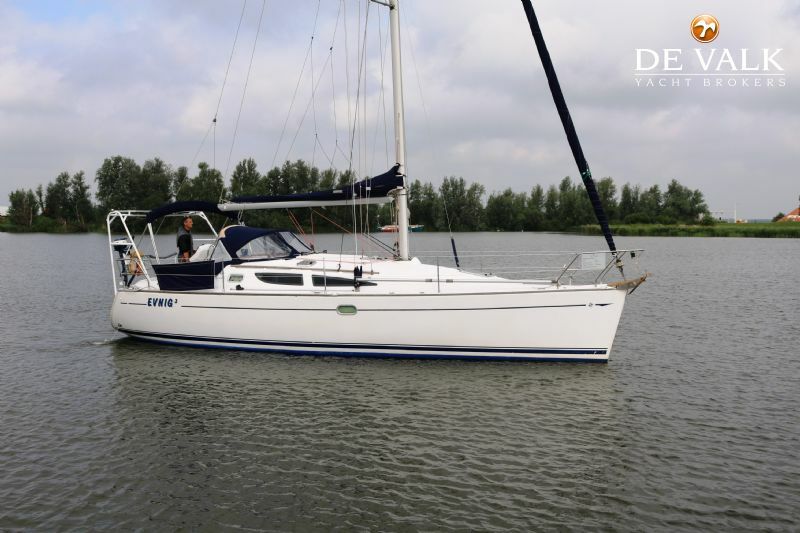 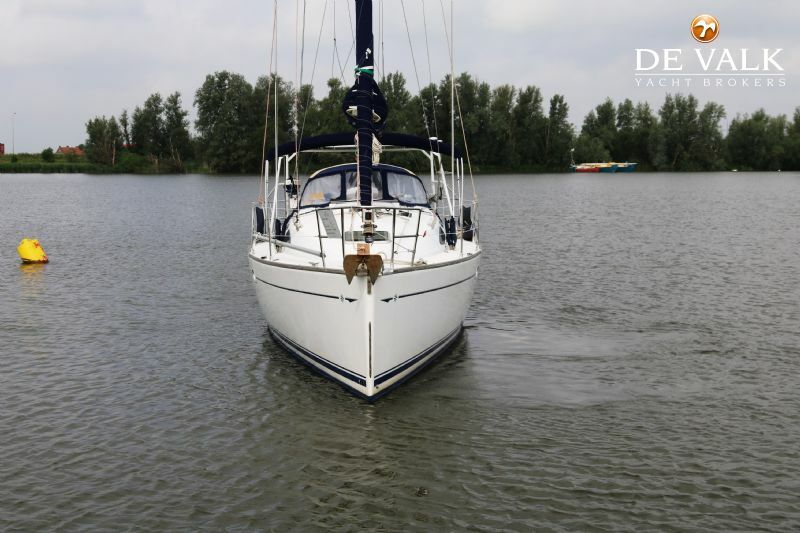 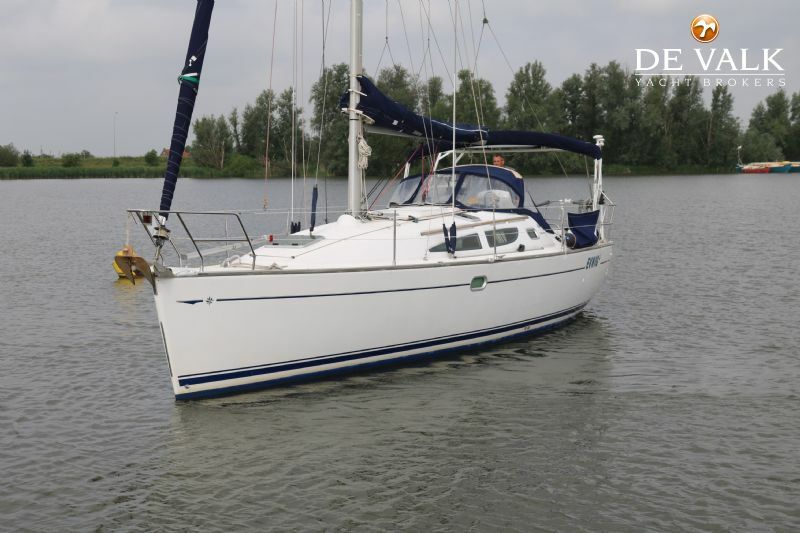 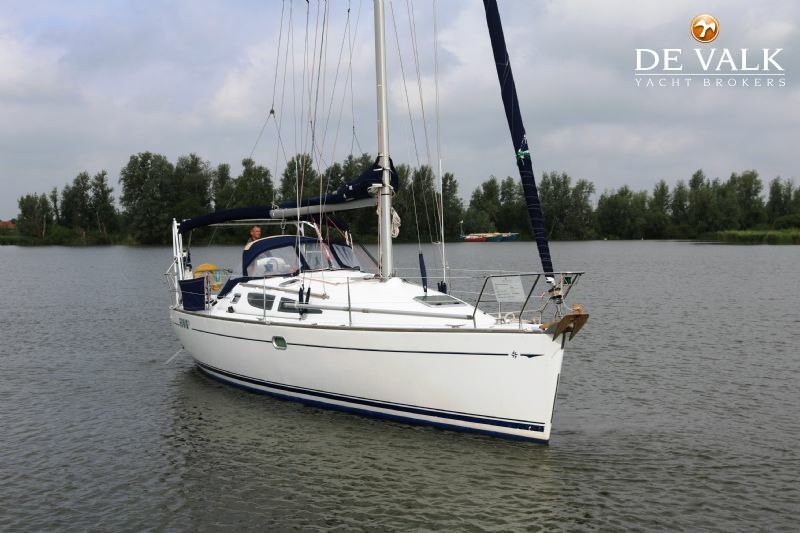 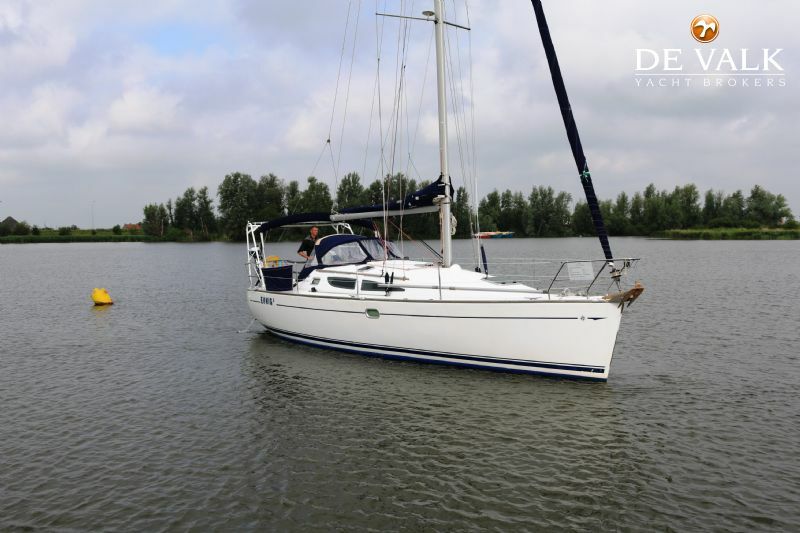 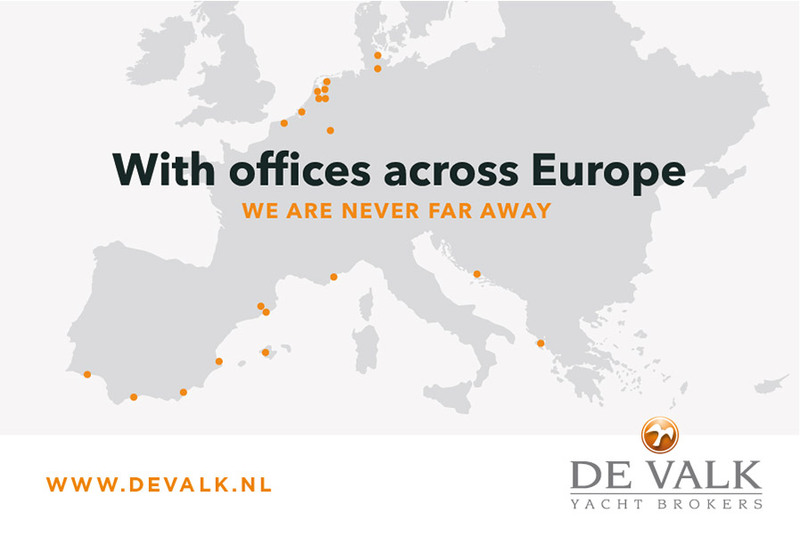 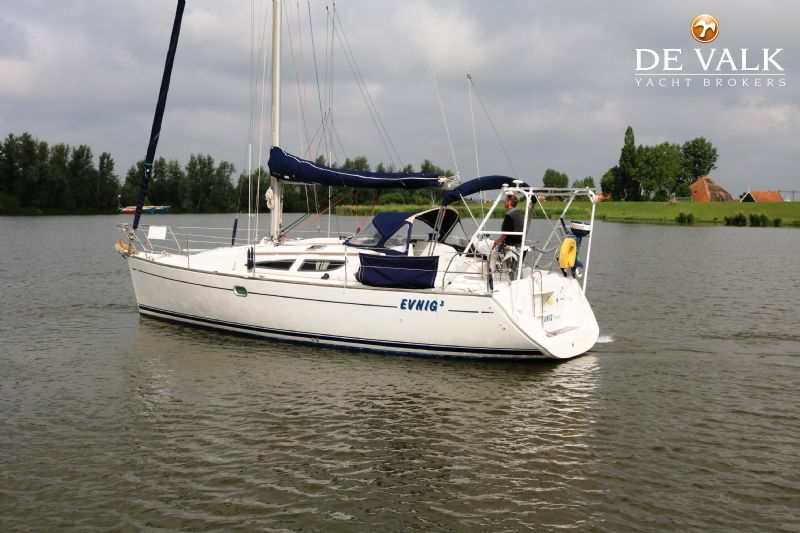 She belongs to her second owner, has been sailed only privately and equipped with a new engine, recent sails, solar, 2 navigation systems and extra forestay.